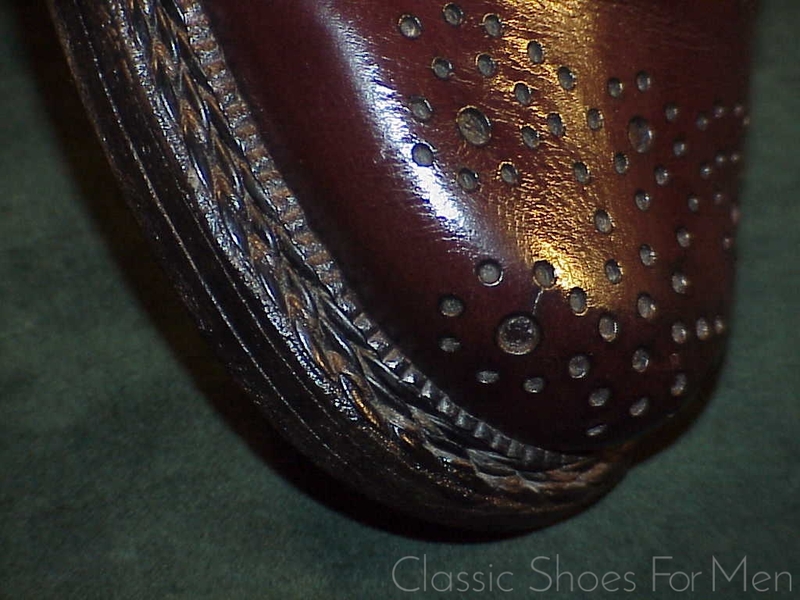 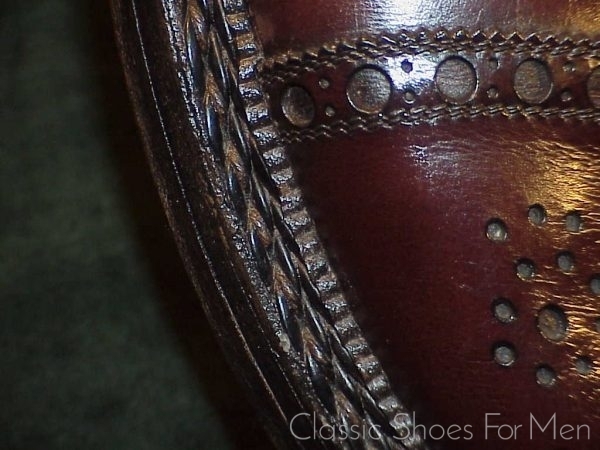 What we have here is hand sewning using a technique long out of practice and made at the original client’s request from an especially soft calfskin, a leather which promises to be unusually comfortable. 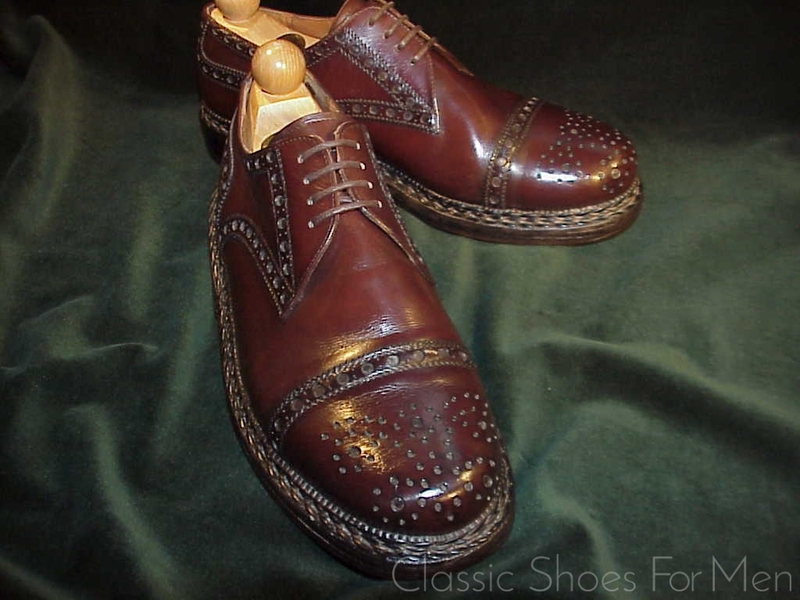 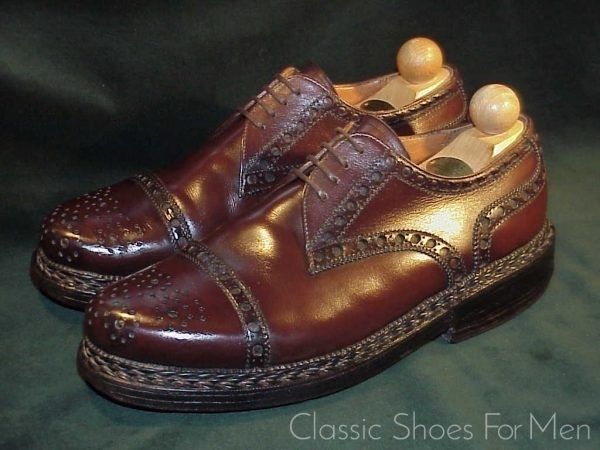 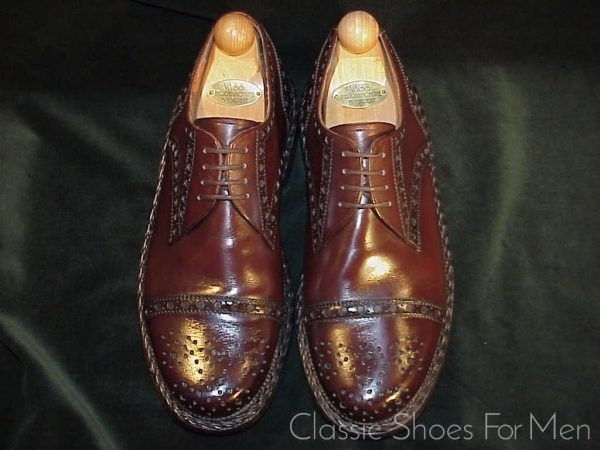 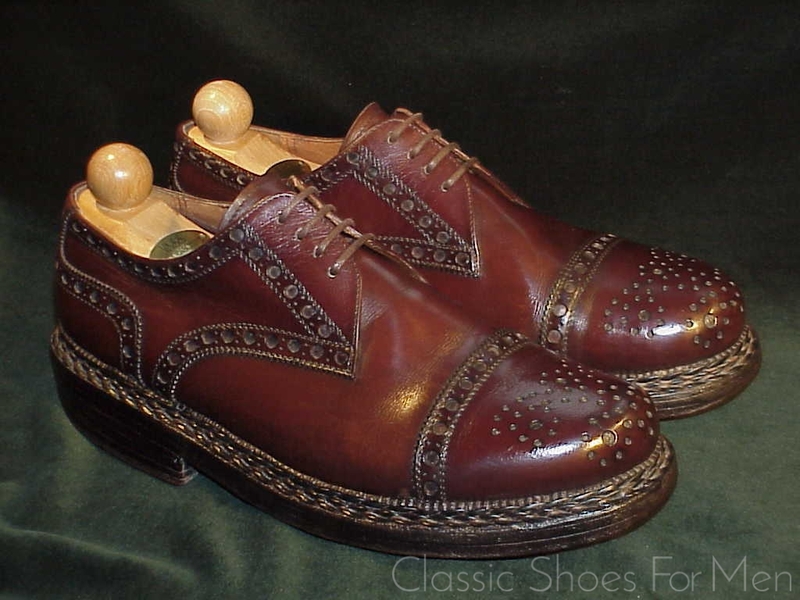 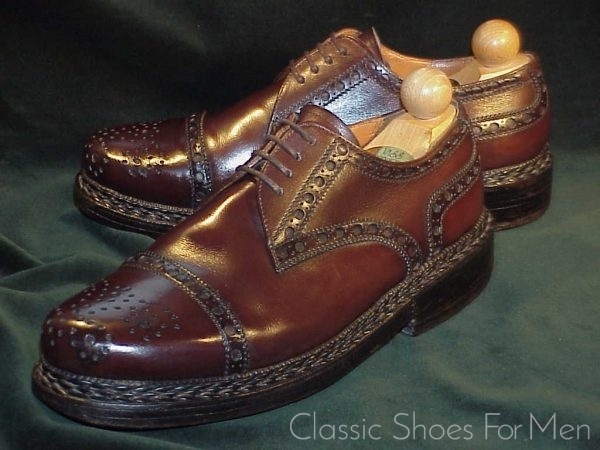 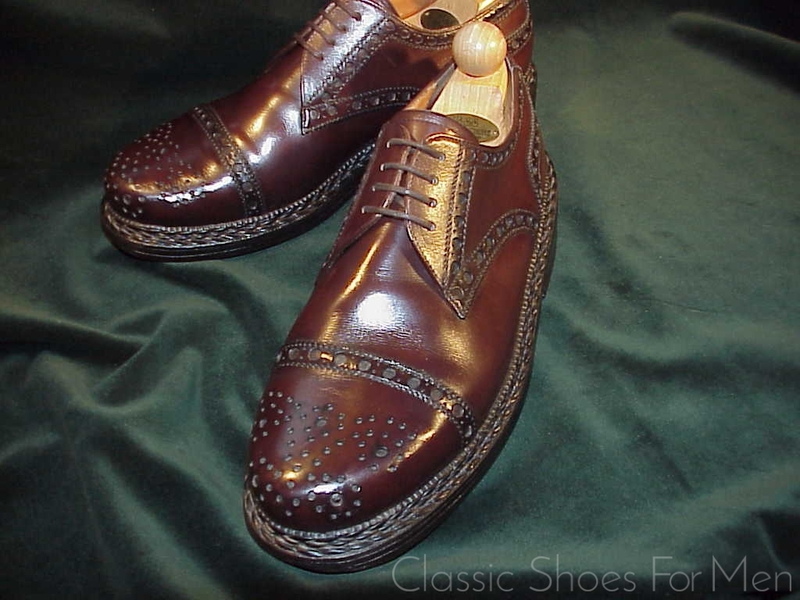 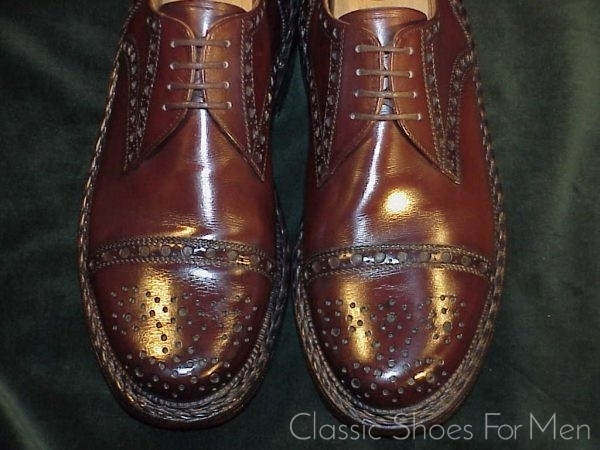 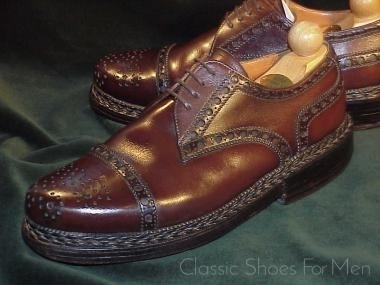 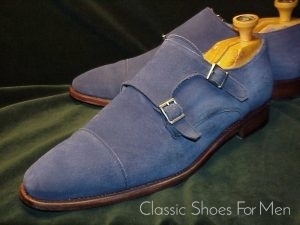 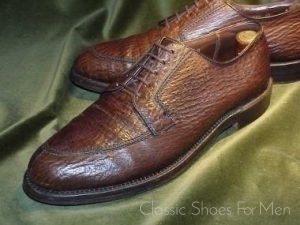 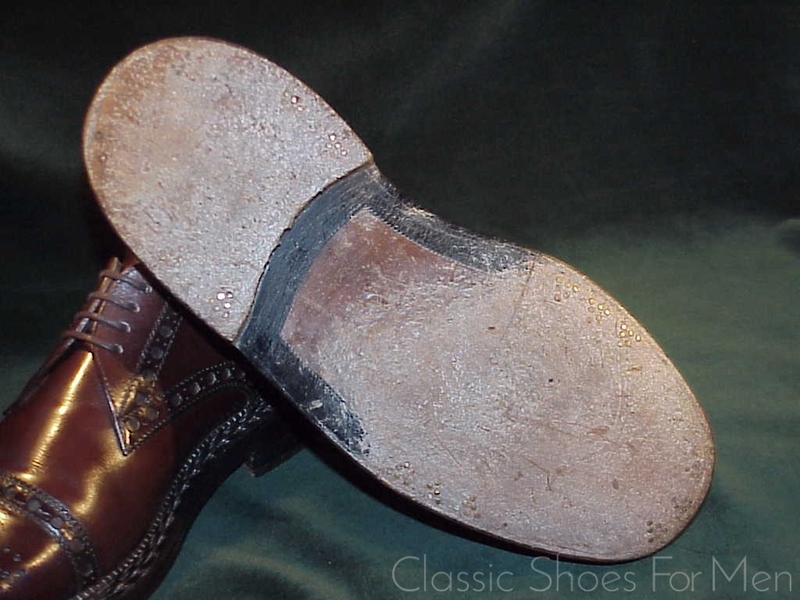 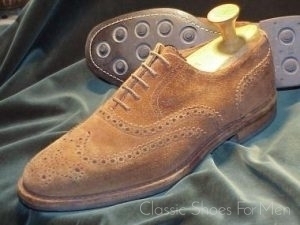 Ready-made Dinkelacker shoes are Euro 749 today, and well over a Euro 1000 for their custom made variety. 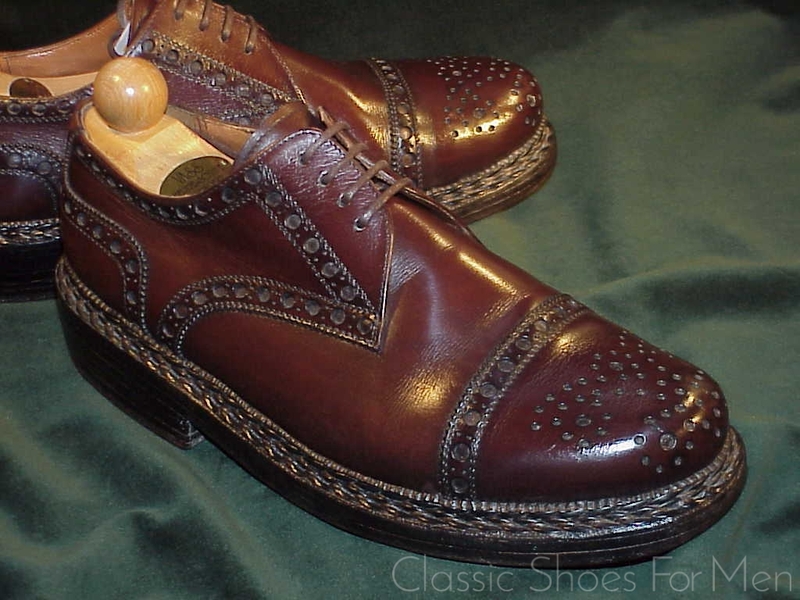 41D....US 8D.....UK 7E, for the medium width foot. 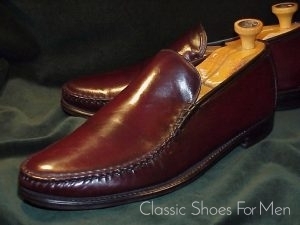 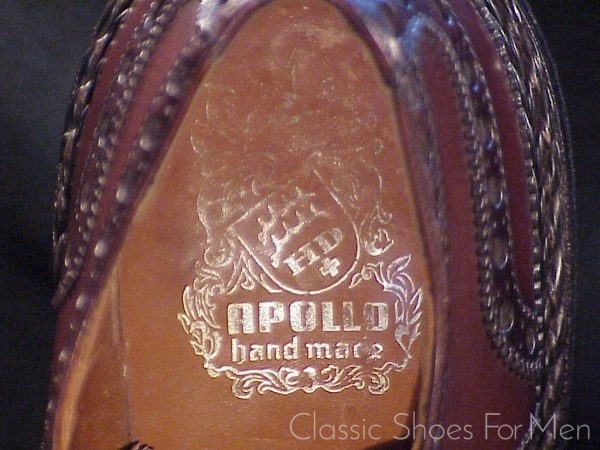 Excellent, lightly worn with some rouning of the heels.